REDD, or Reducing Emissions from Deforestation and Forest Degradation is a very controversial measure. Environmentalists don’t seem to agree if it’s a good idea due to its lack of clarity. Deforestation and forest degradation account for 20% of global greenhouse gas emissions. That is more than the entire global transportation sector combined. Rainforests provide essential ecosystem services; they absorb CO2, release oxygen, regulate global rain and humidity patterns and are home to most plants and animal species in the planet. Therefore what REDD stands for is in theory wonderful. Reducing deforestation is key in order to fight global warming. REDD’s basic premise is that if industries in developed nations want to continue releasing large quantities of CO2 into the atmosphere they would have to pay for parts of tropical rainforest or rainforest “regeneration projects” in other parts of the world such as Brazil or Indonesia. REDD is presented as an “offset” scheme of the carbon market and will produce carbon credits. Carbon offsets are “emissions-saving projects” that in theory compensate for the polluters’ emissions. REDD detractors state that offsets allow polluting governments and corporations -which have the historical responsibility to clean up the atmosphere- to buy their way out of the problem with cheap projects that exacerbate social and environmental conflicts in the South. Other major concerns in the REED program are the lack of agreement on the definition of forest degradation, the specific factors causing deforestation, or the funding sources and administrators. Most local NGO’s agree that indigenous people or local organizations should be the ones involved in forest regeneration projects instead of foreign organizations or centralized governments who are often out of touch or easily corrupted. According to Greenpeace Forest campaigner ” The market oriented draft, which focuses more on investment rather that reducing deforestation, only benefits big companies which huge emissions”. Greenpeace also explains that from an environmental perspective, REDD will not save the climate nor protect forests, nor will it stop dangerous emissions levels. In fact, they state that REDD will offer polluting industries a way to avoid emissions reduction through cheap offsets and allow them to actually increase pollution. 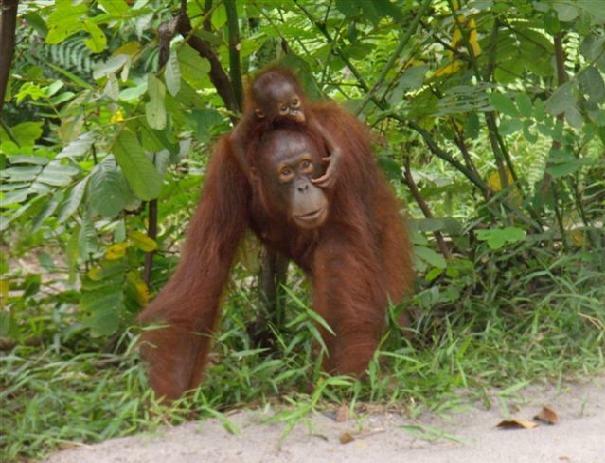 Orangutans face extinction due to deforestation. REDD could help save them if implemented correctly by preserving the last Indonesian rainforests and tackling the root of their habitat loss: expansion of palm oil plantations. Jane Goodall is among one of the REDD supporters, and she believes REDD is a great idea because saving parts of rainforests will be able to promote conservation and biodiversity. Many argue that she is just “desperate” and “naive” to think that REDD will work to save large areas of rainforests or promote forest regeneration in a sustainable and effective manner. REDD could in fact be a wonderful measure. But all players need to agree on basic principles. Also funding sources and administration must be open. REDD should never be used as a cheap way to pay off extra CO2 emissions. Fines should be much higher for corporations who pollute more than established. The fine money could in turn be used to buy land to be kept untouched by developers, or to promote sustainable forest regeneration projects where indigenous people should be heavily involved. 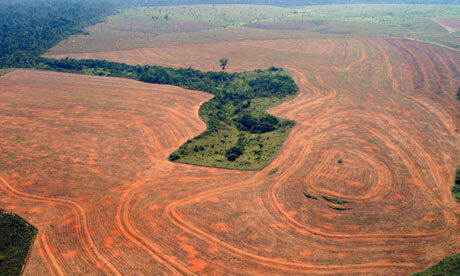 We hear it in the news, we see it everywhere, forests are disappearing at an alarming rate. Most of us are aware that deforestation is one of the most serious problems of the century, but we continue to flush old growth forests down our toilets. Most people are extremely surprised when they learn that the two largest manufacturers of tissue products in the world still use virgin fiber from old growth forest to make toilet paper. It seems like a bad nightmare, but it’s a reality! 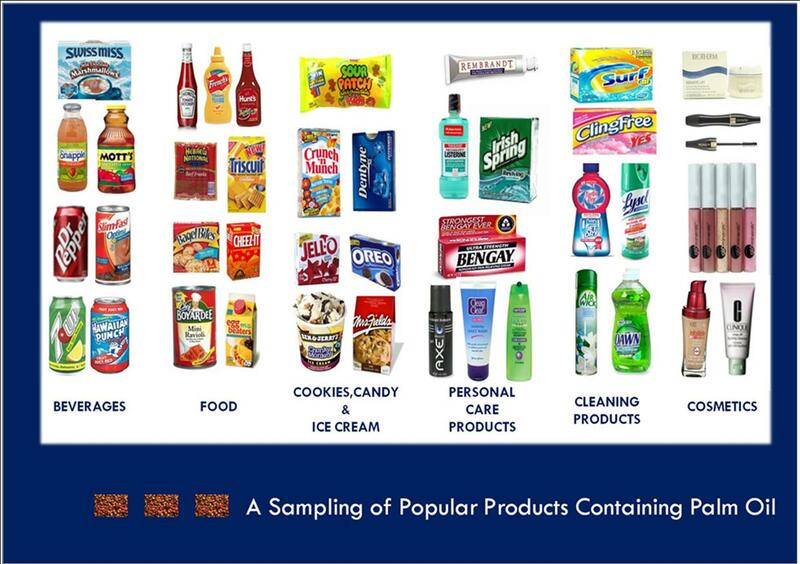 Kimberly-Clark (Kleenex, Scott, Scottex and Cottonelle) and Procter & Gamble (Bounty) sell millions of tons of tissue products in over 150 countries annually, making each over 14 billion US dollars of profit every year. Their toilet papers are made with virgin fiber that comes from old growth boreal forests located in Canada, Russia and the Balkans. They also use virgin pulp from tropical forests located in Asia and Latin America. WWF published in a recent report that “Every day, about 270,000 trees are flushed down the drain or end up as garbage all over the world”. This is clearly unnecessary and it needs to stop! You as the consumer have the power. Buying 100% post-consumer recycled toilet paper is a very easy way to protect some of the last old growth forest left in the world. Yes, recycled toilet paper is not as soft , but it’s a very small sacrifice that can save millions of trees! And anyways, how soft do you really need your toilet paper to be? You only use it a few seconds a day! According to the NRDC, “ If every household in the United States replaced just one roll of virgin fiber toilet paper with 100% recycled ones, we could save 423,900 trees”. In the US: Seventh Generation, 365 (Whole Foods), Earth First and Green Forest . And Naturelle, Ecotopia and Essential in Europe among others. Also note that the whiter the tissue, the more likely it is to contain high levels of virgin fibers and huge amounts of bleaching, which also has very negative impacts in the environment. So from now on try to buy recycled toilet paper, and if your supermarket doesn’t carry it ask for it! The consumer has the power. Vote with your money! You can also ask Kimberly-Clark to stop using old growth forest here.